We provide exceptional services to a wide range of commercial and residential properties for over 15 years. We understand your property is often your biggest investment. 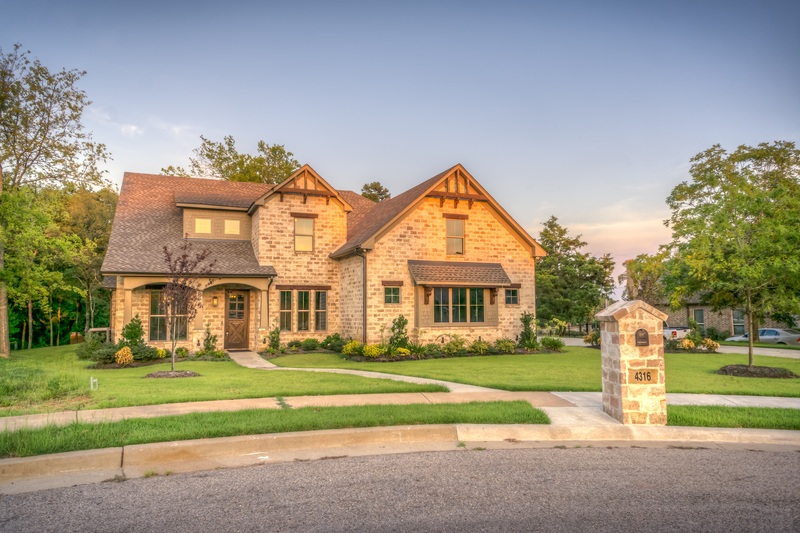 We care for your property as if it was our own, because when you partner with MAHON, It is! When bad weather hits you don't have to worry! 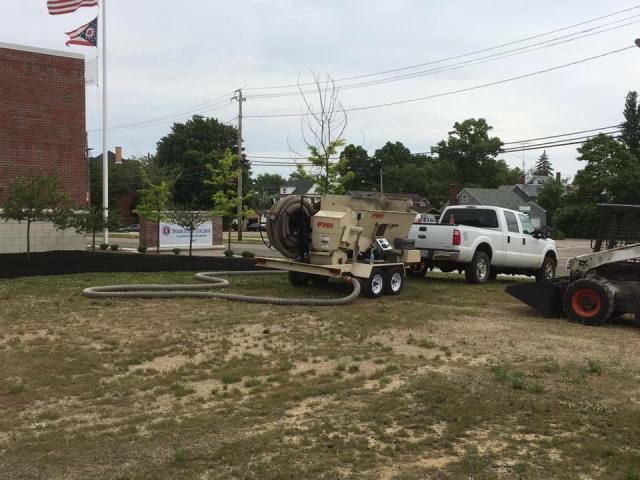 We can handle anything simple from applying of ice melt products on walkways to large scale wheel loader snow removal jobs on parking lots, we can provide piece of mind. 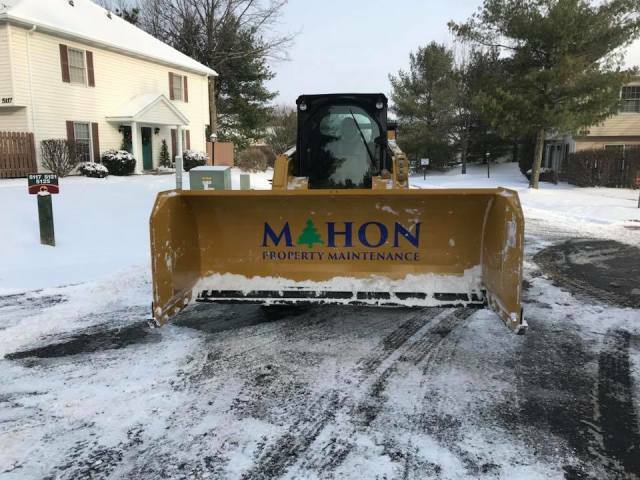 MAHON Property Maintenance was voted the #1 landscape service provider in the area in 2018 and was a finalist in 2017 in the Canton Rep Best of the Best awards. 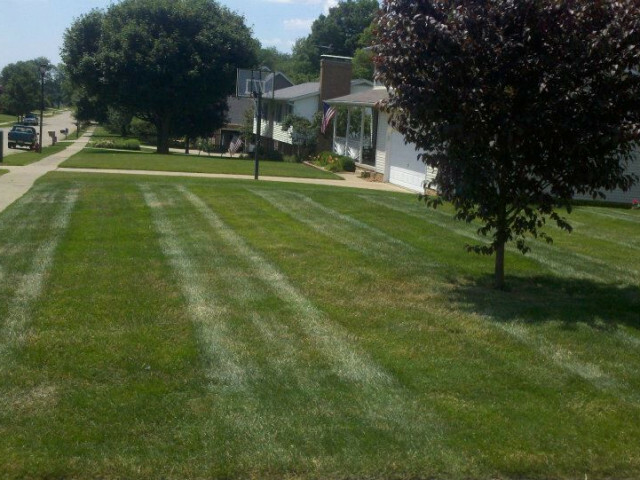 Thank you for you once again recognizing the superior service and quality you've come to expect of Stark County's premier commercial landscape maintenance company. Thanks for making us #1! 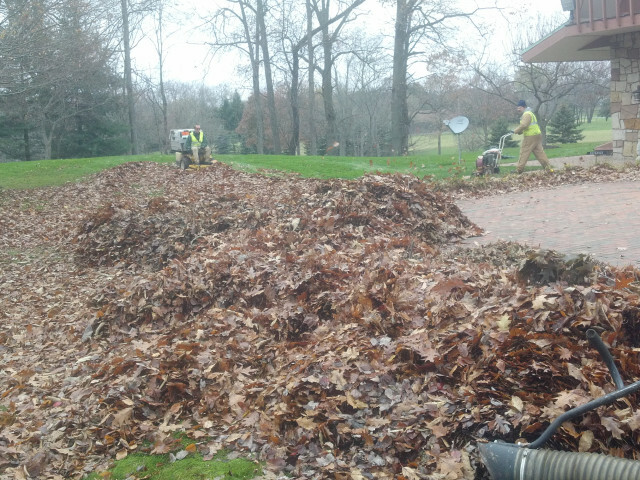 We recycle all grass clippings back into the lawn instead of burning fossil fuels and wasting time bagging grass. All our employees are fully licensed, bonded and insured for their safety. Scheduling with us is easy! We offer free consultations for our services, and will provide you with an actual quote in a timely manner. Operating for more than 15 years, we are proud to say we have a 90% retention rate on commercial maintenance.